Made with Citronella and Soybean Oil to protect exposed skin surfaces from insect bites. These Pesticide free insect repellent packs are perfect for camping and backpacking. 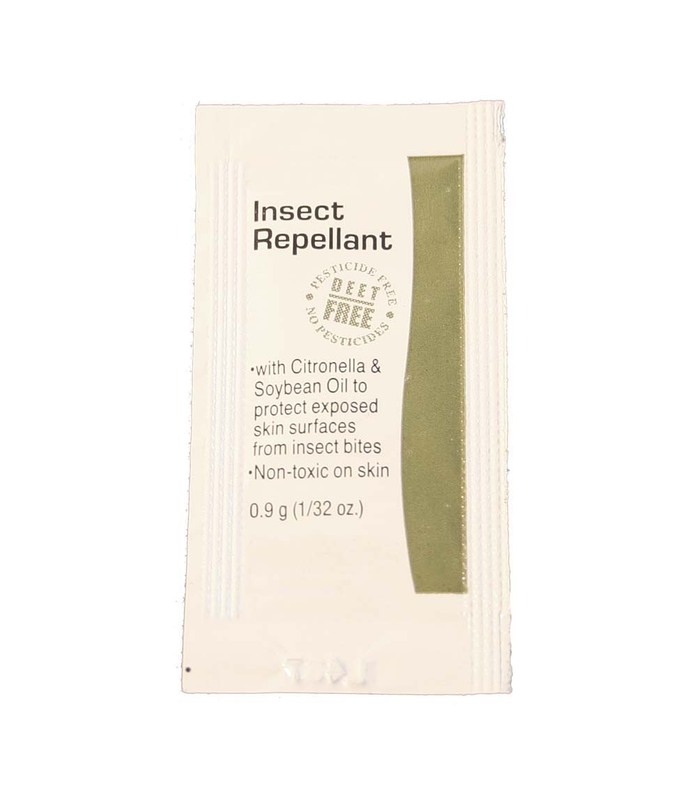 Made with Citronella and Soybean Oil to protect exposed skin surfaces from insect bites.